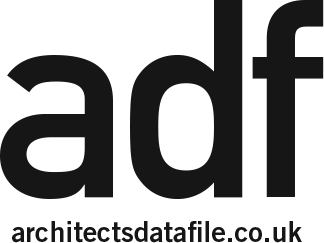 digital issue of ADF (Architects' Datafile) magazine. Your privacy is important to us and your data will not be shared with anyone outside of netMAGmedia Ltd, publishers of ADF (Architects' Datafile). Published monthly on a Wednesday, the CPD Focus Newsletter brings you the latest news on CPD seminars available to aiding architects in maintaining and improving professional competence, skills, abilities and knowledge. Published monthly, the digital issue offers you the opportunity to read ADF magazine (and supplements) on your mobile, tablet or desktop computer. Containing all the same coverage on current UK and international projects, plus opinion and insight on key issues, the digital issue also gives you the opportunity to find out more about the issues' content by clicking on relevant links. You can also browse through back issues of ADF using the online magazine archive. Please email adf@netmagmedia.co.uk if you still do not receive the confirmation email. IMPORTANT: Please add adf@netmagmedia.co.uk to your 'safe senders' list to ensure you receive the emails.